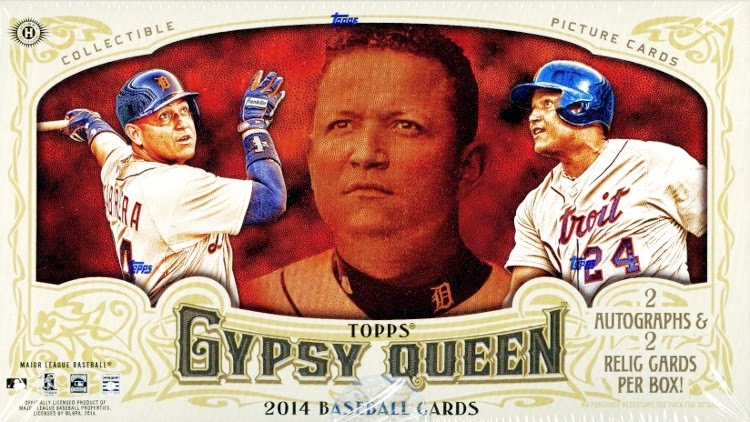 2014 Topps Gypsy Queen has been released and we have the Speed-break to prove it. Watch this video as we show you the entire contents of a hobby box in about 4 minutes. See a card you want to look at a little longer? Just pause the video at that card for as long as you like.